Jun 26 Can You Family in the 2018 Ford Mustang GT? 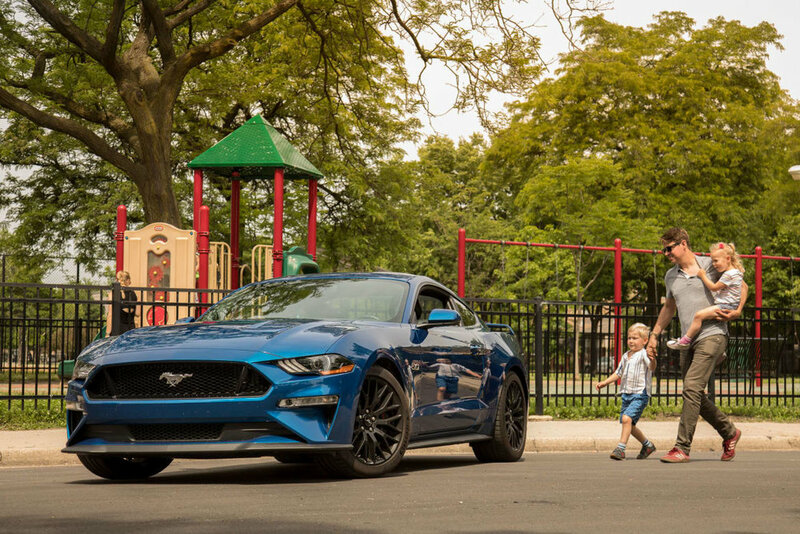 I don't think it's an absurd question to ask whether a 2018 Ford Mustang GT with 460 horsepower that rips from zero-to-60 mph in 3.9 seconds can handle kid duty. For some, we'll try to hang onto our cherished "baby before the baby" as long as possible, hoping to not sell the fun car for a minivan right after the first ultrasound. For others looking to spice up weekend life with a second or third car, there are few fun-to-drive cars with as much bang for the buck as a 5.0-liter V-8 Mustang. But is it the kind of enjoyment you can share with your family?